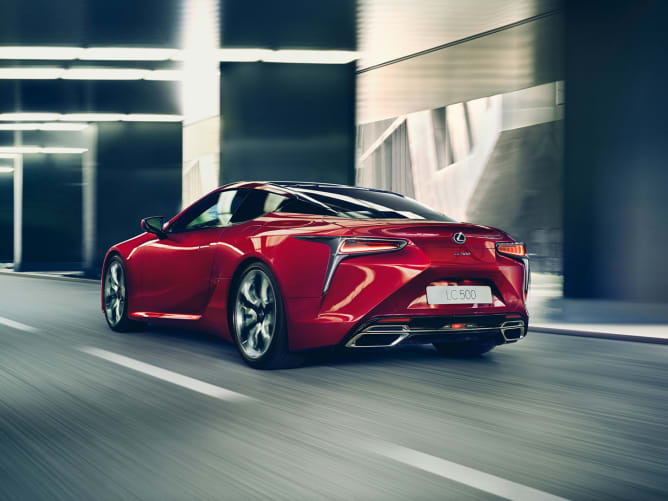 The keenly awaited Lexus LC luxury coupe will be launched with equal pricing across the range for both the V8 and full hybrid versions. 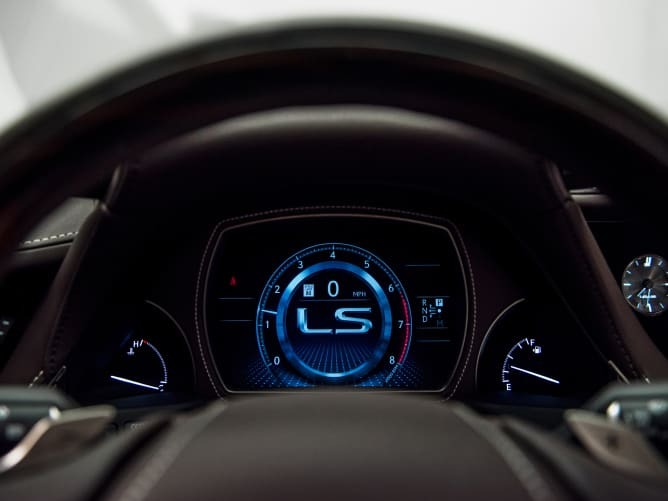 Revealed today, the line-up will start from £76,595 for both the LC 500 and the LC 500h, pricing that is considerably lower than has been predicted by some media and industry commentators. Customers thus face no price premium in choosing their preferred powertrain: the 471bhp V8 in the LC 500 with a world-first 10-speed direct-shift automatic transmission, or LC 500h’s 354bhp full hybrid system with V6 engine and the revolutionary new Lexus Multi Stage Hybrid System – technology that delivers a significantly improved driving experience with more power, torque and linear acceleration. Both LC models further display the same stand-out styling that has already been rewarded with international awards, reflecting Lexus’s commitment to preserving the ground-breaking design of the original LF-LC concept in an uncompromised full production model. The LC 500 and LC 500h will each be available in standard form or with the optional Sport and Sport+ Packs. The Sport Pack equips the LC with 21-inch forged alloy wheels, a carbon fibre roof (in place of the glass roof), combination leather and Alcantara upholstery and eight-way power-adjustable sports front seats. 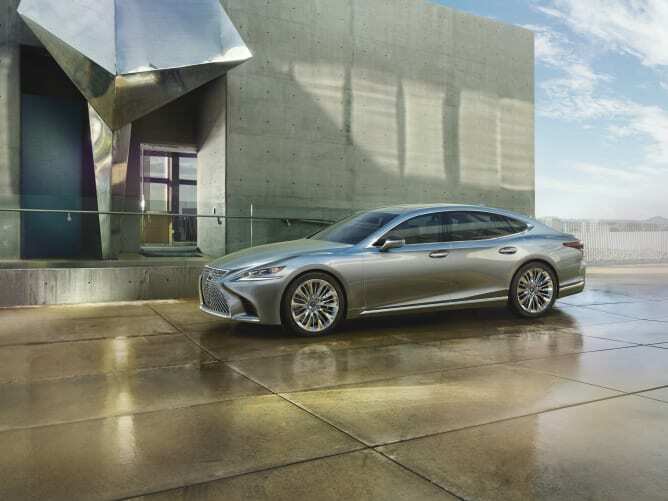 These features are also included in the Sport+ Pack, together with four-wheel steering, a limited slip differential, Lexus’s Variable Gear Ratio Steering and a retractable rear spoiler. The cabin gains carbon fibre scuff plates and additional Alcantara finishing for the headlining, pillars and sun visors. The new LC is available to order now with test drives and first customer deliveries from late July. * CFRP – carbon fibre reinforced plastic, a composite material originally developed for construction of the Lexus LFA supercar. Lexus will introduce its all-new LS 500h full hybrid flagship saloon at the Geneva motor show on 7 March, following on from the world-first appearance of the twin-turbo V6-powered LS 500 at the Detroit motor show in January. Geneva will also witness the first European presentation of 2017 RC F GT3 race car, promoting Lexus’s growing involvement in international motorsport. 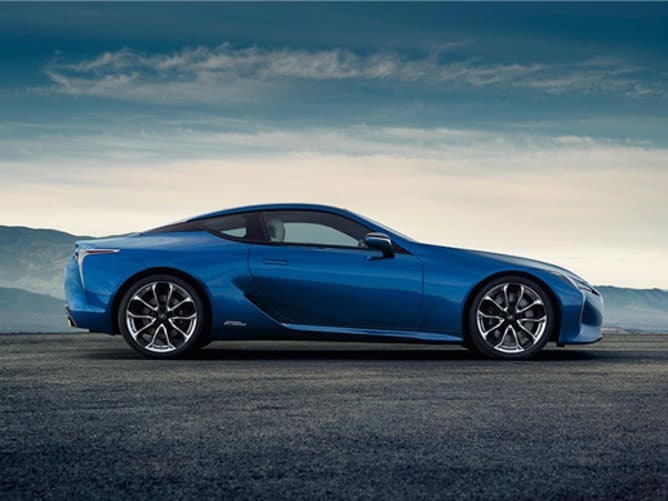 Other models scheduled to appear include the new LC luxury coupe, RC and RC F coupes, the RX SUV and NX crossover. 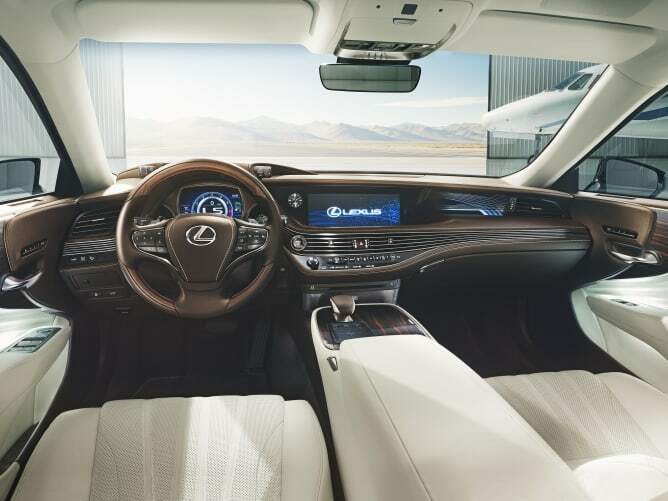 They will be showcased on a new stand designed to capture the spirit of Lexus’s new Experience Amazing global communications strategy and tagline, focusing on the brand’s renowned craftsmanship, quality and safety technology.